Your plants are securely boxed and dispatched in ventilated cartons. Our couriers are instructed to leave your plants in a secure area if no-one is present. 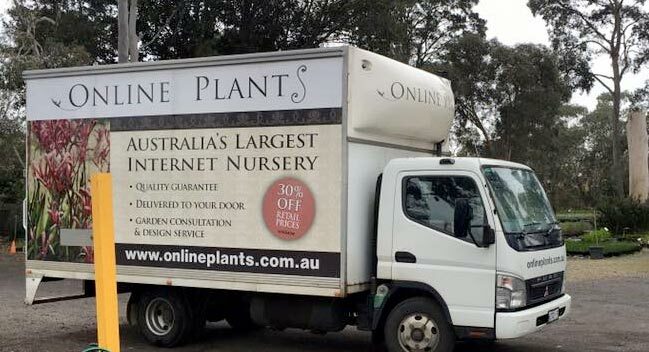 In the unlikely scenario of damage, please email an image of affected plants to info@onlineplants.com.au and we can arrange a refund or substitute. Specific delivery instructions can be left in the comments box at checkout, however we cannot accommodate specific dates and times. VICTORIAN REGIONAL: Please allow up to 10 working days for plant delivery. Victorian regional areas are covered by a range of couriers and transport companies. We shall notify you of tracking details upon dispatch. NEW SOUTH WALES, QUEENSLAND, ACT & SOUTH AUSTRALIA: Please be aware, freight of fragile plants within a timely manner is expensive and challenging to organize, as such we do not have cheaper freight options for small deliveries. All quoted interstate freight costs are per order of up to $500. An additional handling charge of $30 is applied per $500 total order value. For deliveries to metropolitan areas in these states please allow up to 1 week. We shall notify you of the delivery method and tracking details upon dispatch. Due to freight size restrictions, we are unable to deliver plants larger than 25cm pot size outside Victoria. 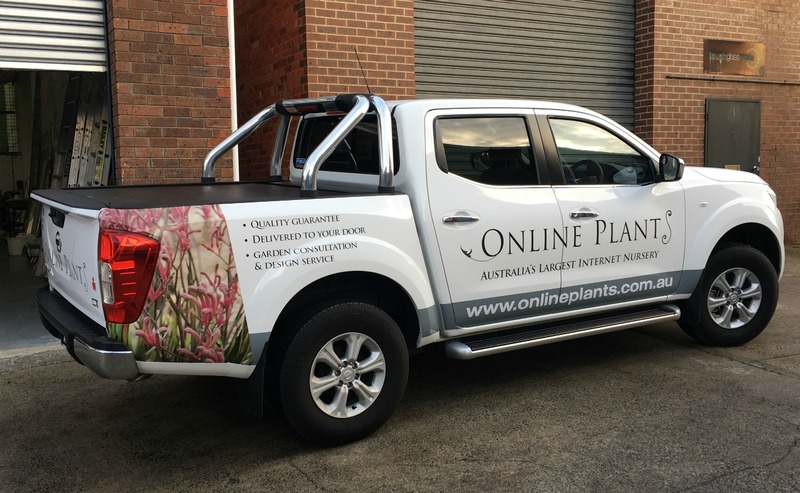 For orders of advanced plants in excess of $1000 please contact us at info@onlineplants.com.au for a freight quote. Melbourne Metro 3000 – 3207 $40 " "
Rest of VIC 3208 – 3999 $75 " "
Rest of ACT 2610 – 2620 $88 " "
2007 2009 $60 " "
Sydney Metro 2000 – 2234 $60 " "
Rest of NSW 2235 – 2999 $88 " "
9000 – 9015 $75 " "
4500 – 4519 $75 " "
4520 – 4999 $110 " "
Gold Coast 4208 – 4287 $75 " "
Sunshine Coast 4550 – 4575 $88 " "
5880 – 5889 $60 " "
Adelaide Metro 5000 – 5199 $60 " "
5825 – 5854 $110 " "
Copyright © 2018 onlineplants.com.au | All Rights Reserved.